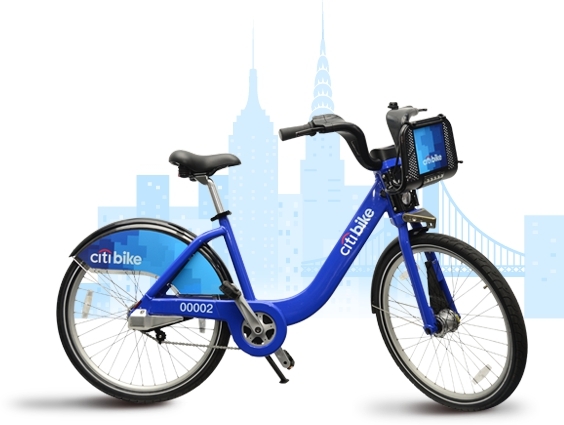 Citi Bike is a new bicycle rental service that recently launched in New York City. 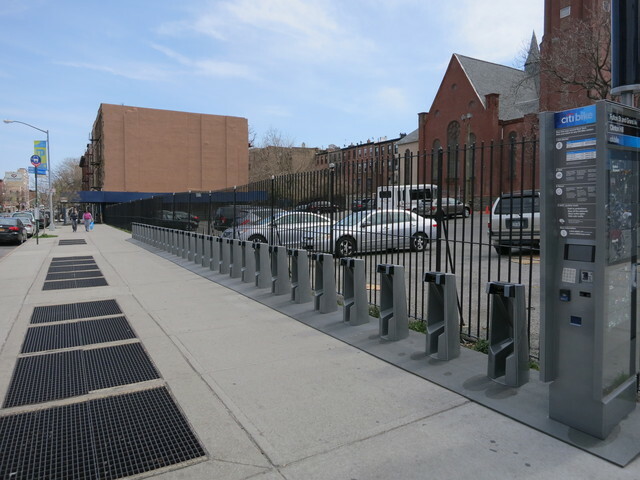 Like similar bicycle sharing services in London, Hangzhou, China, and around the world, users can approach a kiosk, rent a bike for a limited amount of time, and return it to another kiosk at their destination. 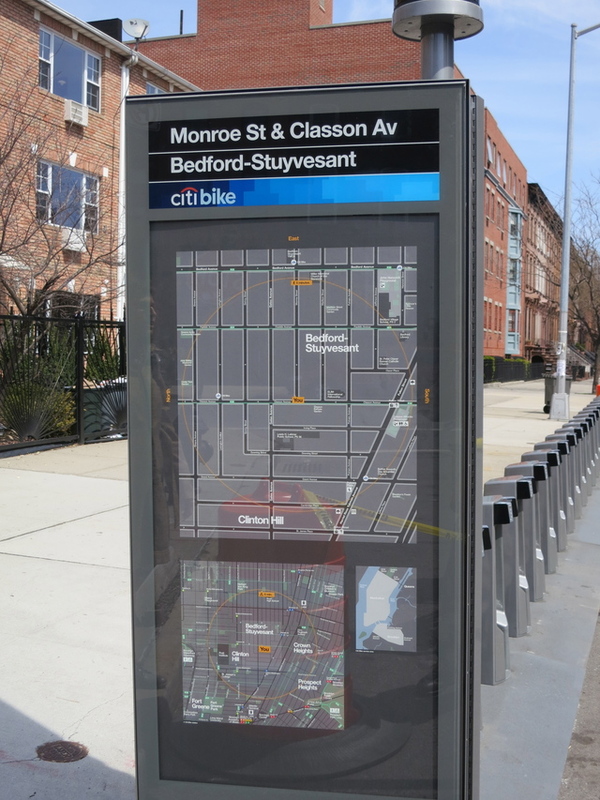 Citi Bike users can currently find a map of in service and planned stations on the service’s website, and a smartphone app for iOS and Android will be available soon. 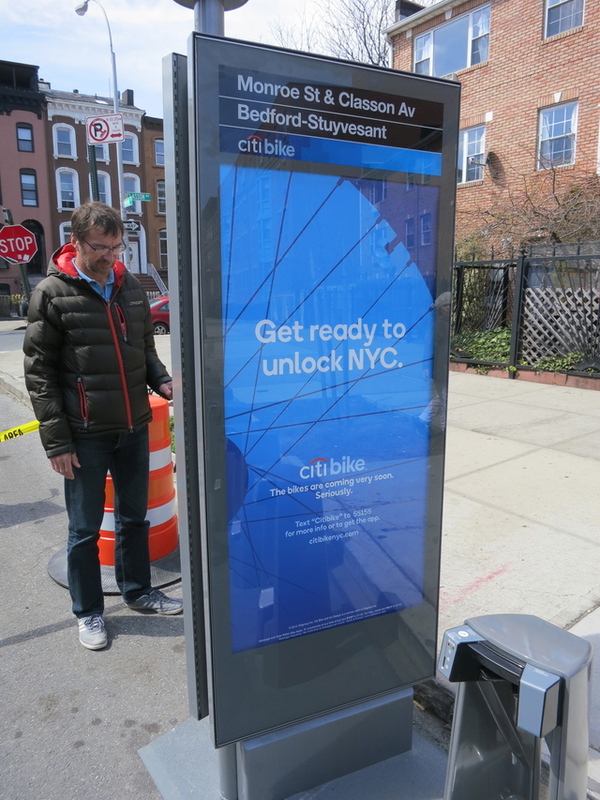 More photos of the newly-installed Citi Bike kiosks are available at Brooklyn Spoke.